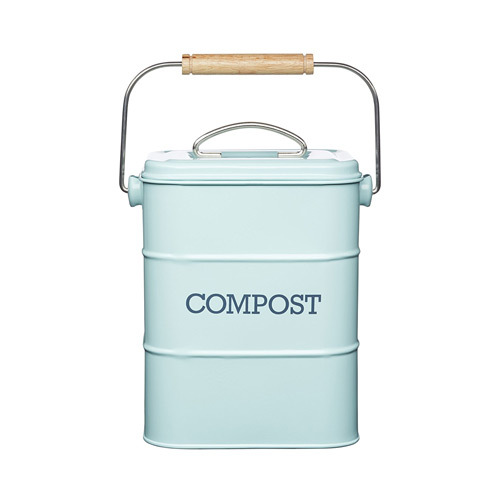 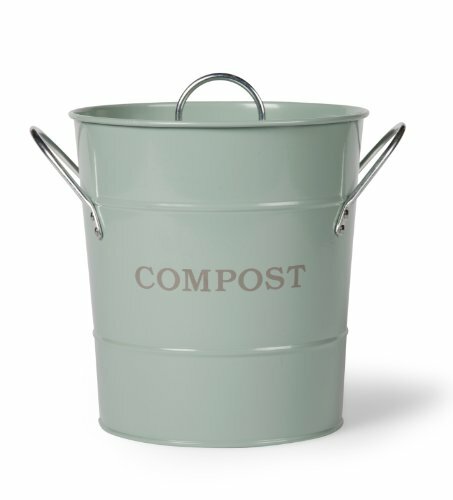 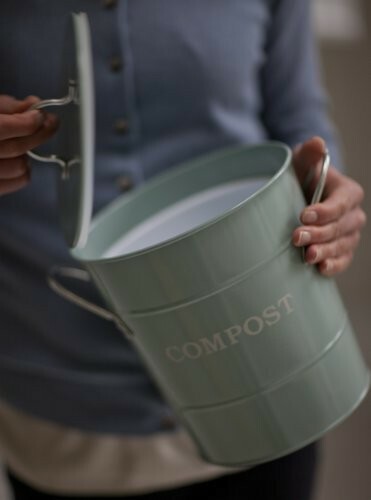 Our stylish pastel coloured kitchen bins and compost bins will be a stylish addition to any pastel light themed kitchen environment. 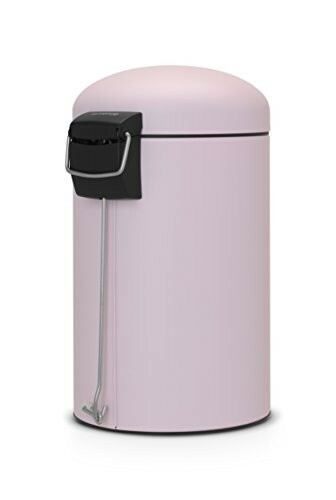 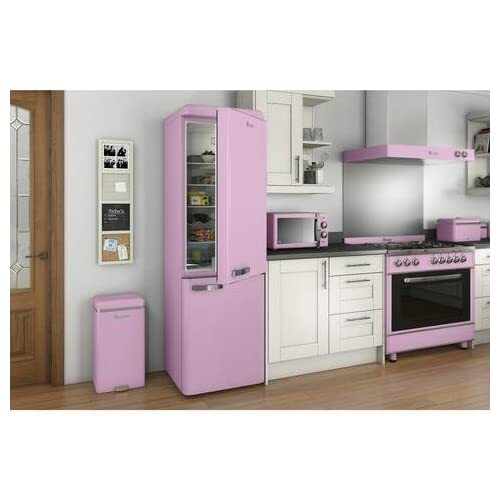 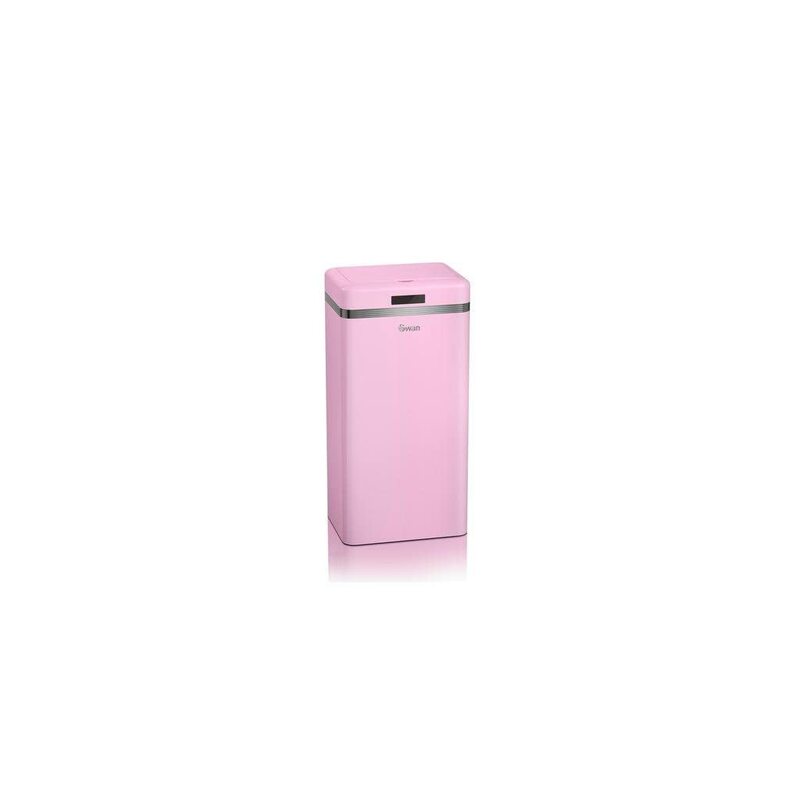 Whether you are looking for a large family sized kitchen bin or a small compost bin for your home then one of our pastel kitchen bins should suit your preference and personality. 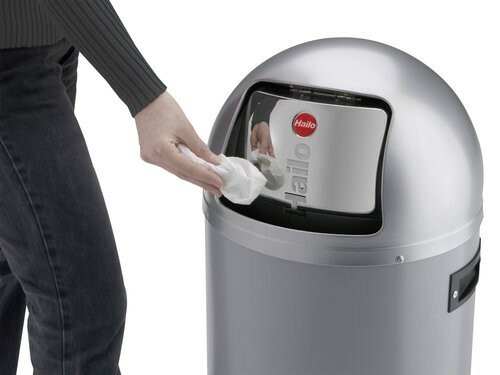 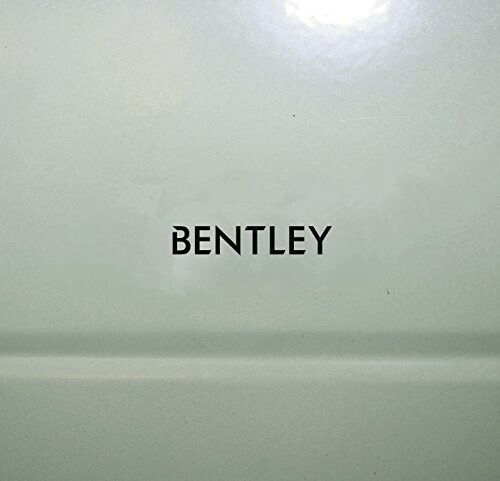 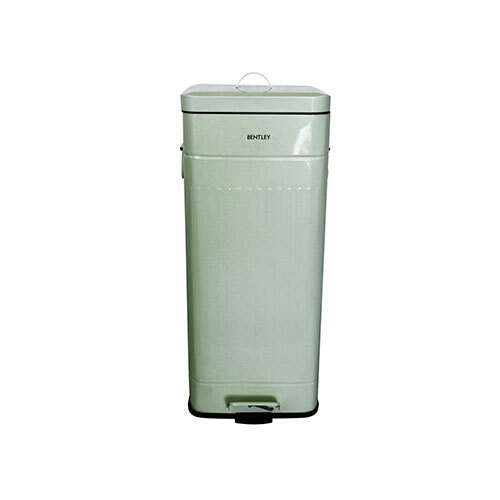 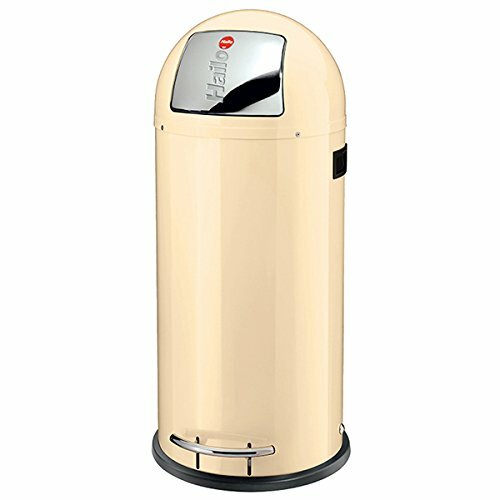 We have a number of stylish and great looking bins from some of the United Kingdom’s leading waste bin producers including pastel kitchen bins from Bentley, Brabantia and European brand Hailo. 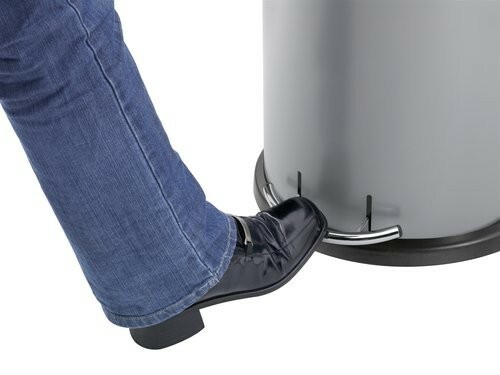 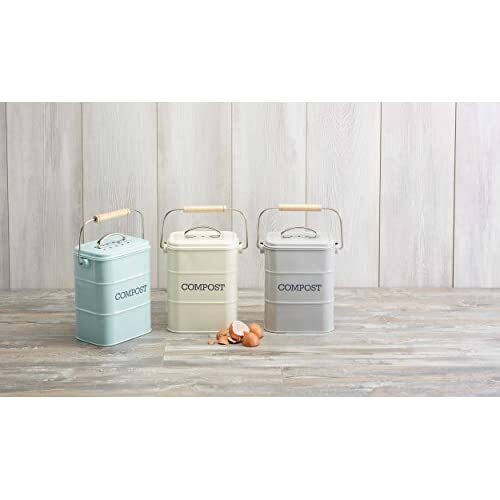 If you are after for a small 3 litre foot pedal bin or a large 50 litre family sized kitchen bin in pastel we have a great deal of bins in a range of sizes and capacities to suit your kitchen disposal needs and lifestyle. 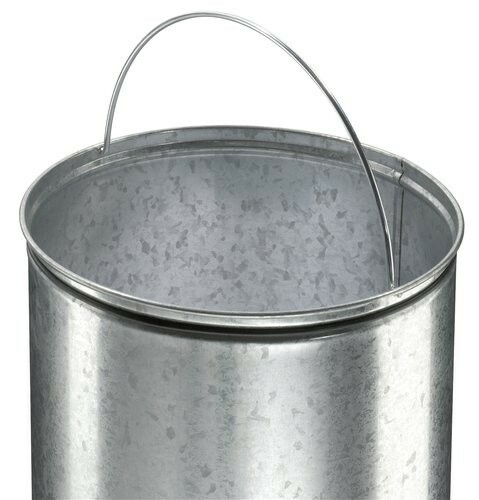 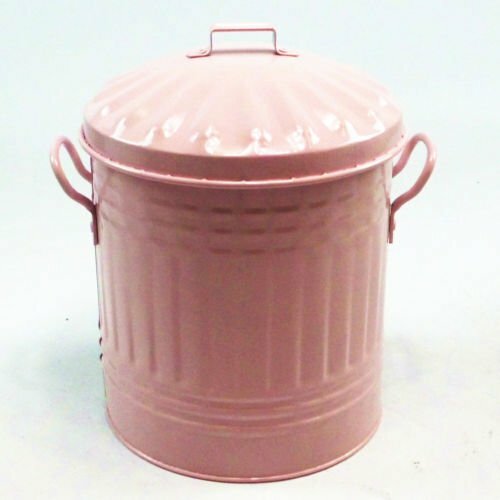 We have pastel coloured kitchen bins to suit any budget and taste. 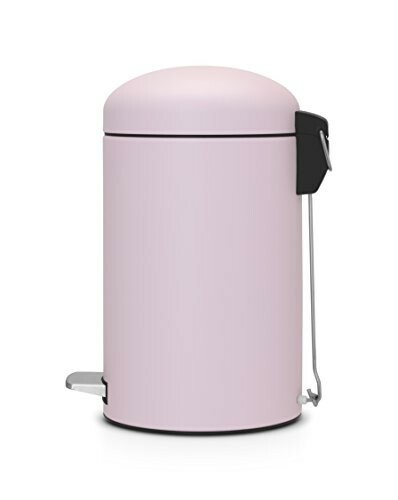 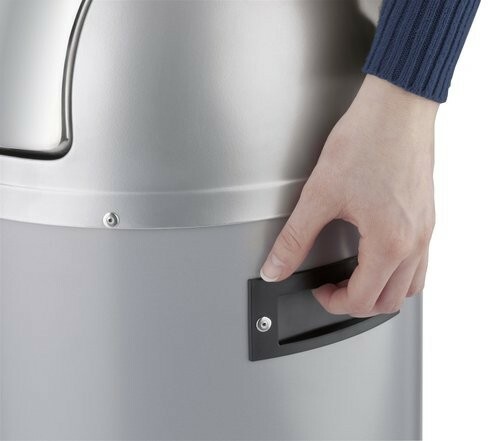 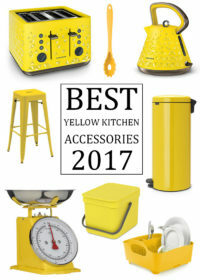 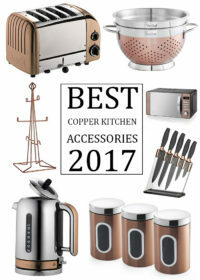 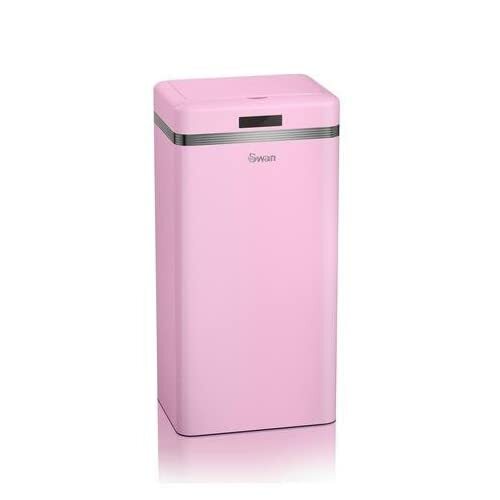 If you are looking for the best kitchen bin for your home then we would recommend the Brabantia bin range due to all of the high ratings all brabantia bins receive and due to the 10 year guarantee that is offered by Brabantia on every bathroom, office and kitchen bin that they produce. 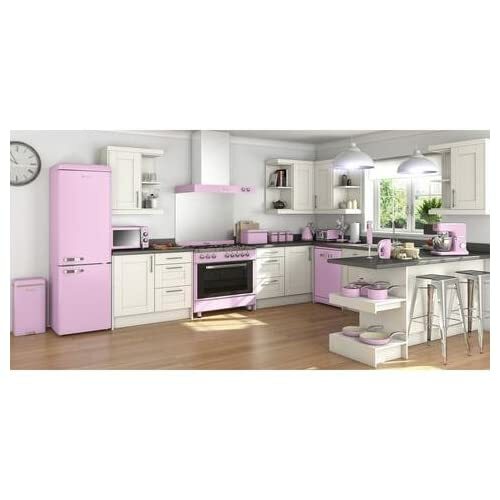 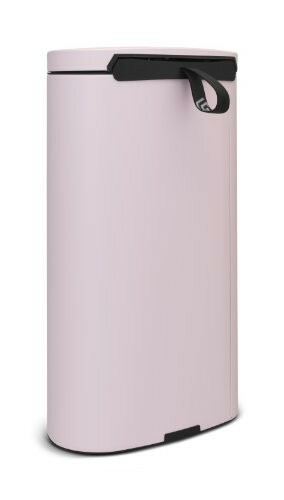 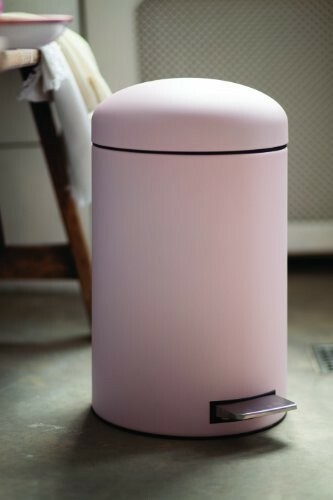 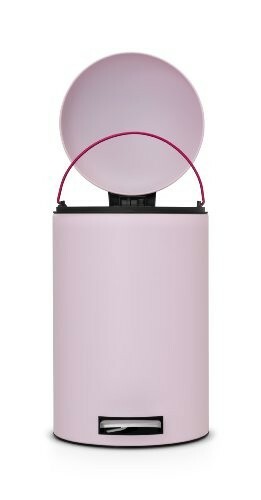 If you cannot find a kitchen bin in a pastel tone you love then why not take a look at our wider selection of kitchen bins in a range of other colours by clicking the blue button below, some of the pale pink or blue kitchen bins may also complement your light and relaxing pastel kitchen environment beautifully.